One of the main macronutrients we try to pack into our daily snacks is protein. Why? Because the majority of us need a little more than we are currently consuming, and it plays a vital role in our body and the way it functions. Proteins are made up of hundreds of amino acids and they take charge of the body’s tissue and organ regulation. They help with muscle growth and recovery, preserving lean muscle mass, immune functions and much more. Foods with higher amounts of protein include meat, poultry, and dairy and then there are smaller amounts found in fruit and vegetables (and not much in chocolate, sorry!) When we eat protein, our body breaks down these amino acids, some of them essential and some of them not – and puts them to work where they are required to help us function at our best. Okay – taking nerd glasses off now. 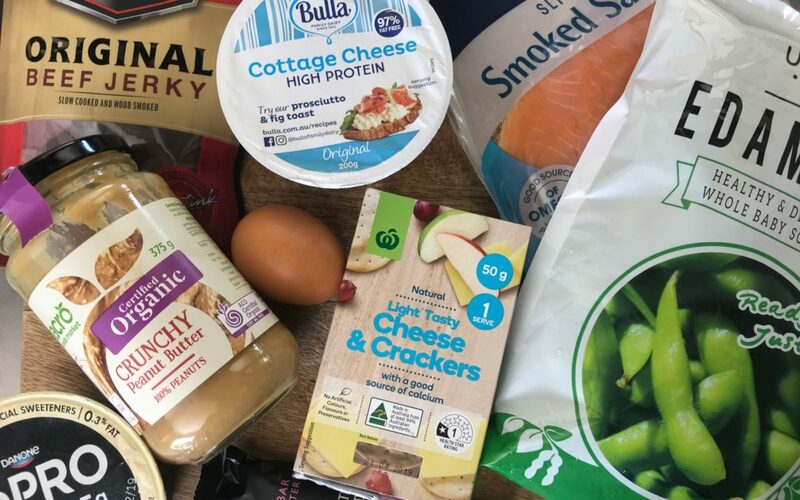 Let’s get into 10 of our favourite high protein snacks that you can add to your day to up your protein intake. If you know us – this one will come at no surprise! 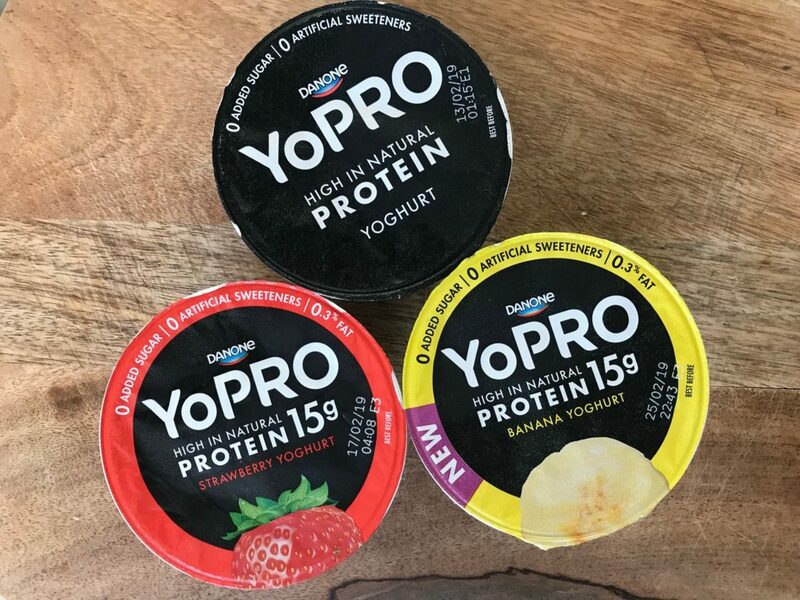 Yogurt fans you’ll be pleased to know these bad boys are packed with 15g of protein per tub with no added nasties. Great while on the run, or even for dessert with plenty of tasty flavour options. Eggs might not be your thing, but let me tell you – they should be. If hard-boiled isn’t your style (and your workmates can’t handle it…) then opt for a little scramble and add in some fun stuff like ham and chives. This can be prepped in about three minutes and whacked in the fridge the night before work. Two eggs will serve you around 11g of protein and a nice amount of healthy fat too! Fancy right? One of the easiest snacks to make and it will hit the spot every time with 9.5g of protein in a 50g serve. Dress it up with some cherry tomatoes on rice cakes with cracked pepper, three-thirty-itis sorted. The holy grail of snack options, peanut butter. 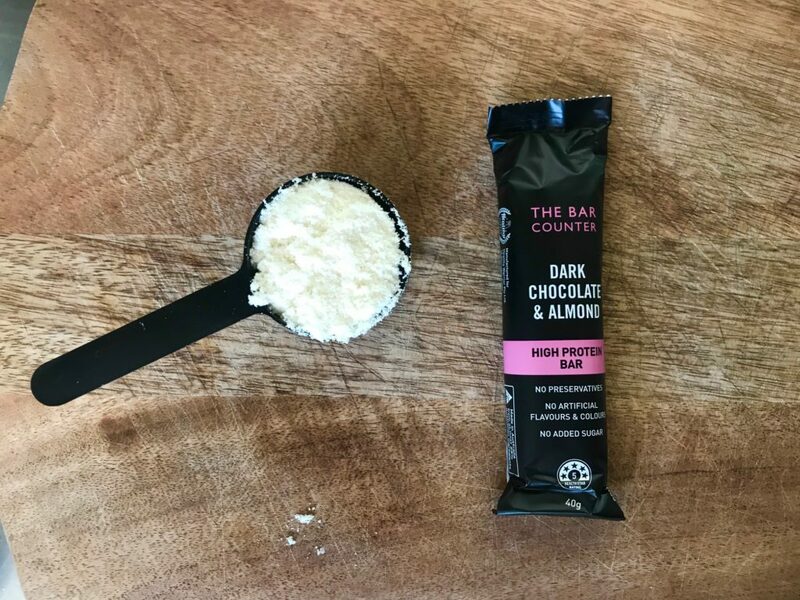 You can do no wrong with a little PB, it’s coming at you with around 5g of protein per tablespoon and it’s got healthy fats covered too. 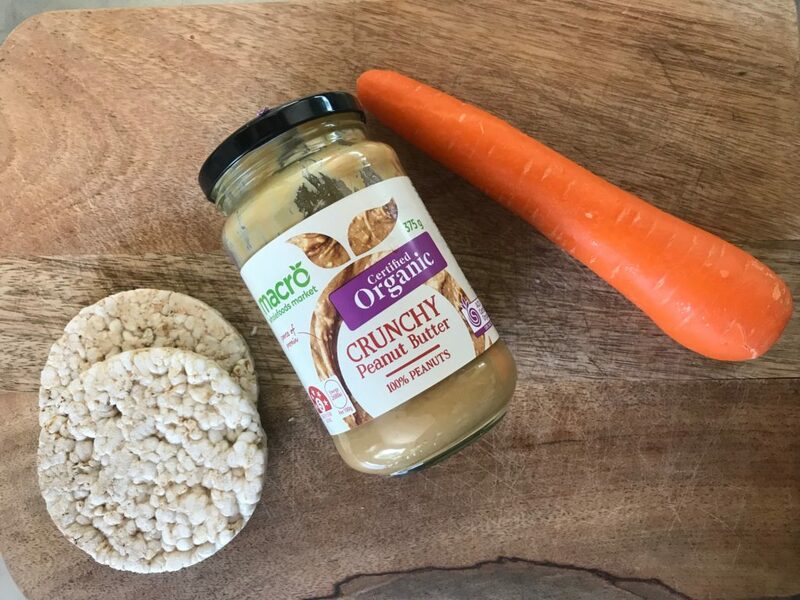 Rice cakes, carrots, celery, a big spoon… the world is your oyster. Hot tip: make sure it 100% nuts, you don’t need anything else added. 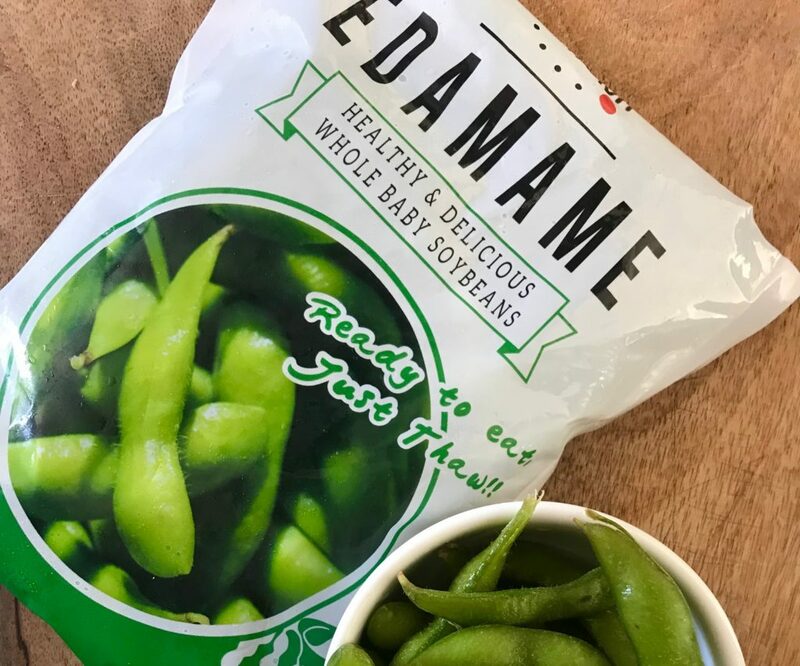 Thought edamame beans were only found in Japanese restaurants? 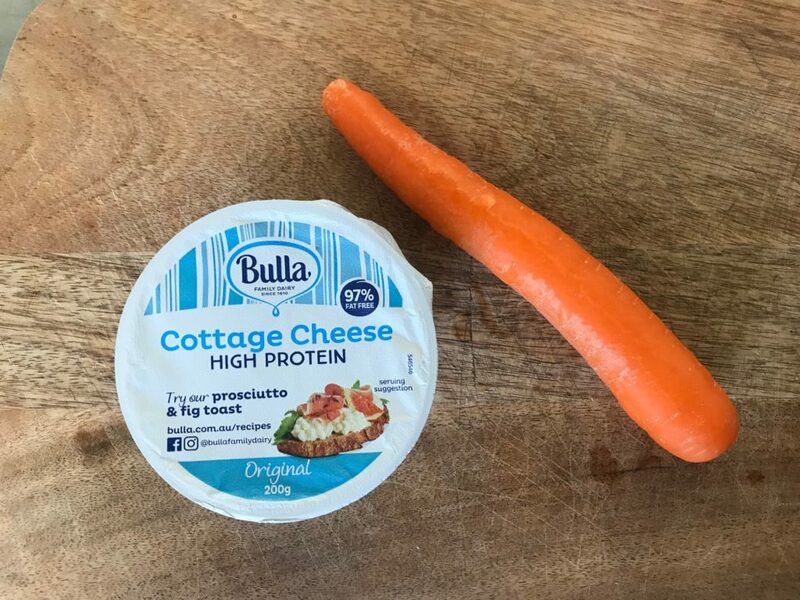 Think again – these little pockets of goodness can be found in the freezer aisle at your supermarket and one cup will give you 8g of protein. Just let them defrost and add some pink salt. Easy peasy JAPANEEESEY. Cheeeese. We love it, but unfortunately most cheeses these days are highly processed with lots of additives and a very high-fat percentage. But don’t fear cottage and ricotta are here and you guessed it, they’re high protein! Both cottage and ricotta cheese will give you around 6g of protein per 50g. Dip your carrot in and go for it. Also, they make a really good healthy parma topping! 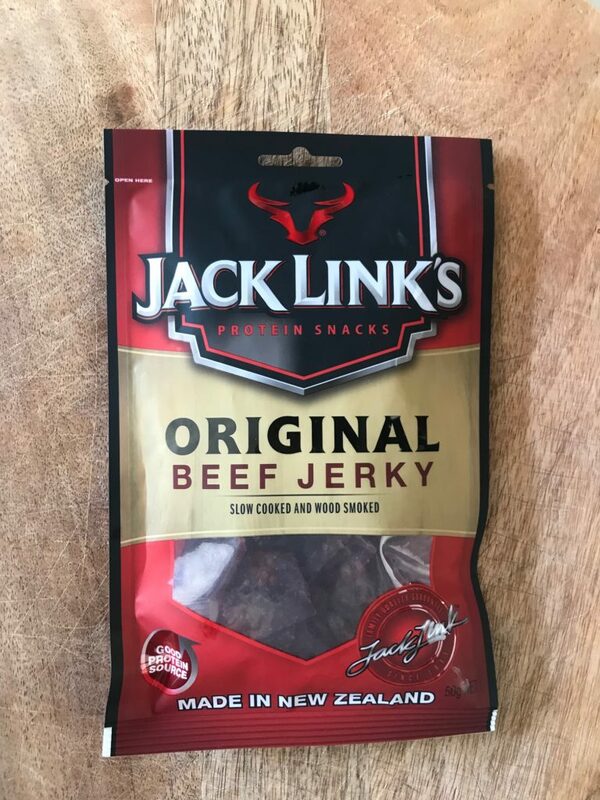 While technically falling into the processed foods category – we’re gonna let these two slide for their fantastic protein potential. Not every day and not every meal – but shaved meats like turkey and ham are an easy way to get a quick protein hit on the go. Coming in with 17g of protein per 100g turkey is a fantastic lean protein, with ham also at about 12g of protein per 100g. They even sell them in service stations now – so don’t let us catch you with a bag of chips on your next road trip! Fun fact for those who might not know much about eggs. 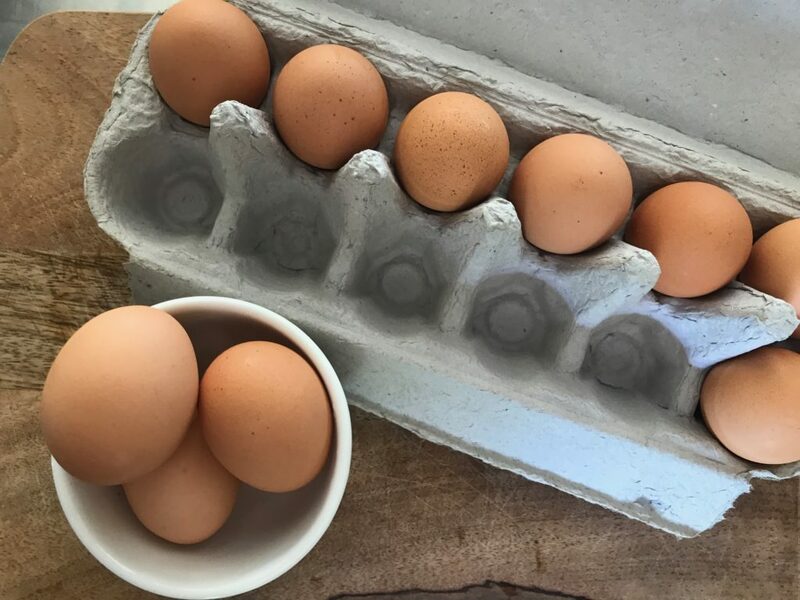 The only protein in an egg is the white, the yolk is purely good fat. Need protein without the fat – just eat the whites! HOWEVER – the white must be cooked to be broken down as protein by your body. If plain egg whites are your jam, go for it. We like to replace the yolk with almond butter (sounds weird, but actually really good!) This sneaky snack will give you around 12g of protein with two whites and a tablespoon of almond butter. Now, we’ve left this one a little further down the list than you might have thought. Why? Because if you can get your protein source from real, nutrient dense foods – then that is always the way to go. But we live in a fast-paced world and there isn’t always an option for real food, that’s where protein powders and bars come in. No doubt you’ve been overwhelmed in the protein powder/bar aisle more than once in your life – the options are endless! Do your research and find something you are happy with (generally the less ingredients-the less crap!) Most decent protein powders should give you around 20g to 30g of protein per scoop and have next to no sugar. Want to train with us in our Autumn 12-week cycle? The next cycle starts on March 11th and intake is now open, enquire today and secure your spot.